CYBER Monday Savings All Weekend! The 2016 Rex Art Kids' Creativity Set can't be beat! Everything a child could want to have fun being creative for hours. Who knows? The TV and video games might get turned off for a few hours! It's got markers, watercolors, colored pencils, paint sticks, and even modeling clay! 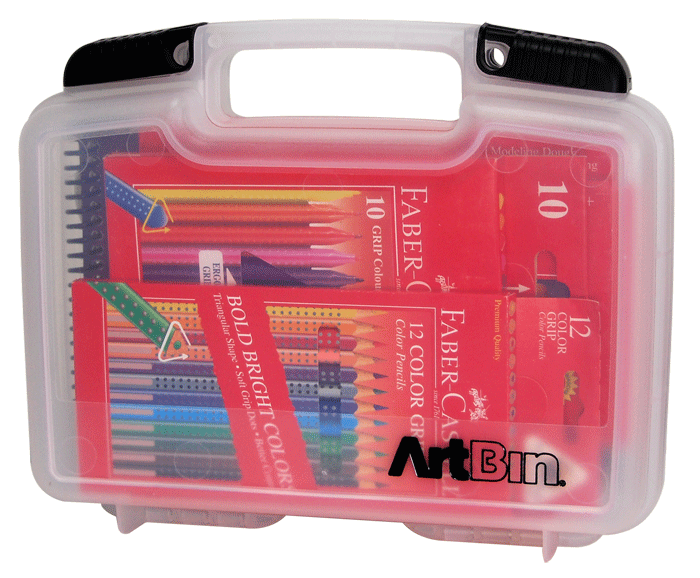 Plus, everything fits inside the Artbin QuickView carrying case for creativity on the go. Remember you will not see our Kids' Creativity Set anywhere except Rex Art, and it is offered at a fantastic price just for the holidays. We build our sets from the heart, and we only include the best of the best products from our inventory of over 20,000 art supplies. We know you are going to love giving these set as much as we loved creating it. This set always sells out early in the season and is available in limited quantities, so don't delay - order now! 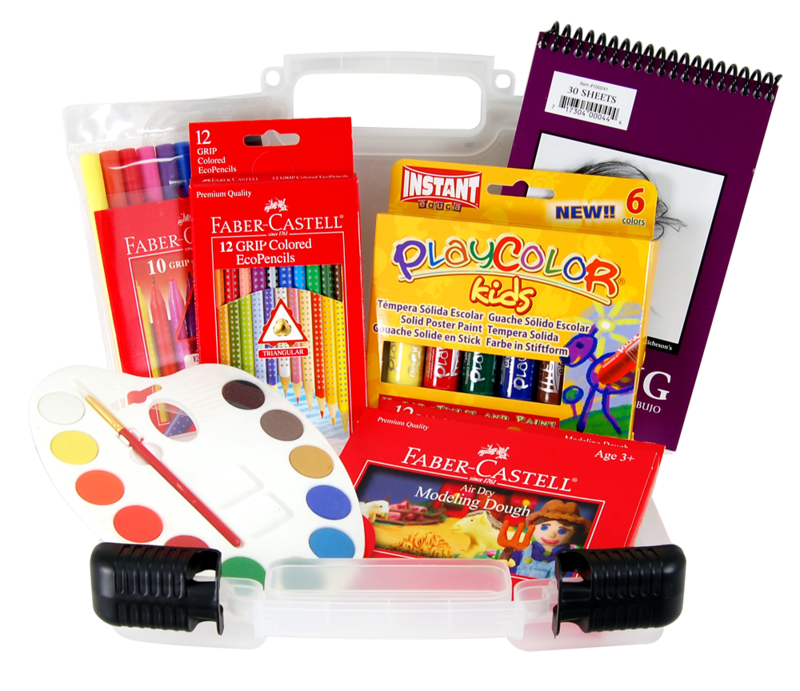 All products included in the Rex Art Kids' Creativity Set are certified AP or ASTM non-toxic for children. Richeson Drawing Pad Size: 5" x 8"
Artbin Quick View Carrying Case - Color: Translucent - Size: 10" x 8" x 3"
Copyright © 1997 - 2016 by Rex Art Co. All rights reserved. Prices shown are in U.S. Dollars. Prices are subject to change.